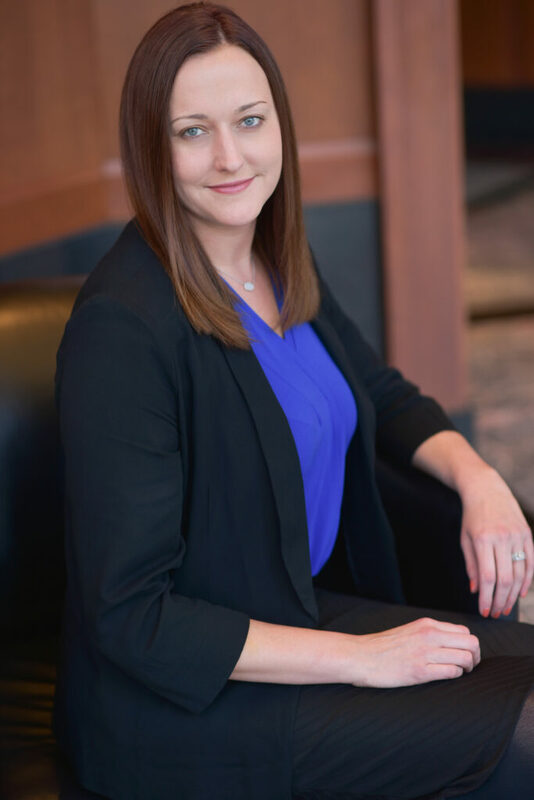 Tarah joined the Kukla McGinnis Brown team in March 2015. She was attracted to Moneta because she loves to learn something new every day in a dynamic and exciting industry. Before joining Moneta, Tarah was a teller at First Missouri Credit Union. Tarah is passionately involved with “Warriors Against Melanoma.” One of her best friends was diagnosed with melanoma and fought to become cancer-free. Tarah loves to stay active by playing volleyball and hiking. She travels to the Lake of the Ozarks to get away and enjoys cheering on the Cardinals and the Blues with her husband, Brad.